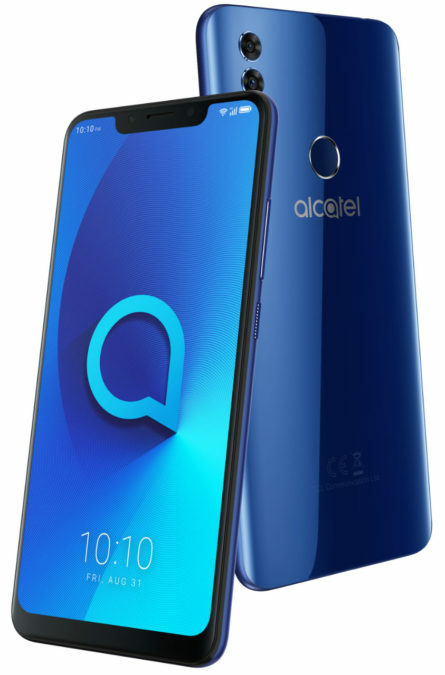 According to the company, thanks to the frameless design and aspect ratio 19:9 Alcatel 5V with large 6.2-inch screen width identical to the 5.5-inch smartphones. The device is compact and easy to use and manage with one hand. Alcatel 5V available in two colors: monochrome blue and monochrome black.